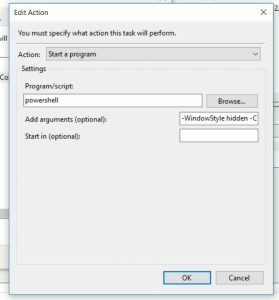 Task scheduler error 2147750704 appearing when you tries to add a task “action” that is no longer supported from your current operating system. Options to schedule both E-Mail and System Message Display have been removed. For example if you will try to open the action drop-down on Windows 10 you will see that the 2 options above are tagged as “deprecated”. 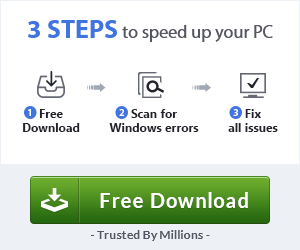 Those option are tagged as “deprecated” also on operating system Windows 8 and above. 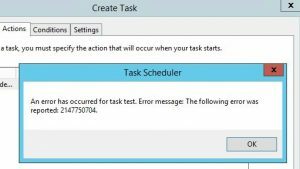 Details of Error message 2147750704: An error occurred for task….. The following error was reported: 2147750704. – The feature or item you have chosen is Deprecated. It cannot be used. – The “action” you have selected for your scheduled task is not available for your current Operating System. 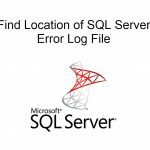 Solutions for Task scheduler error 2147750704. To use again removed features action “Send an e-mail” we can use Powershell. 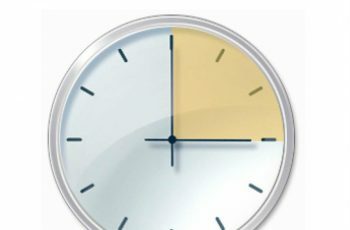 Create a PowerShell script and after that you can schedule the PowerShell script to run with Task Scheduler. To use again removed features to action tab “Display a message” we can use “Command Prompt” or “PowerShell”. 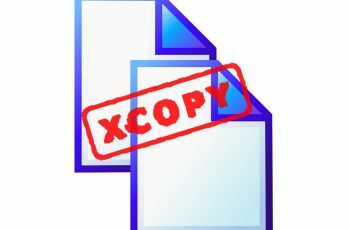 Edit Test_Message with your message that you want to show. Type powershell in “Program/script” textbox. Replace Test _Title with the desired title which you want to appear in message box title bar. 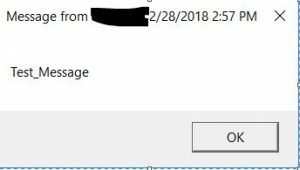 I think that those method can replace completely the removed features from windows “Display a message” and “Send an e-mail”. 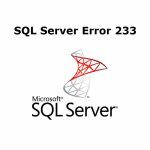 Please leave comment if you have any question related to error 2147750704 of Task Scheduler.